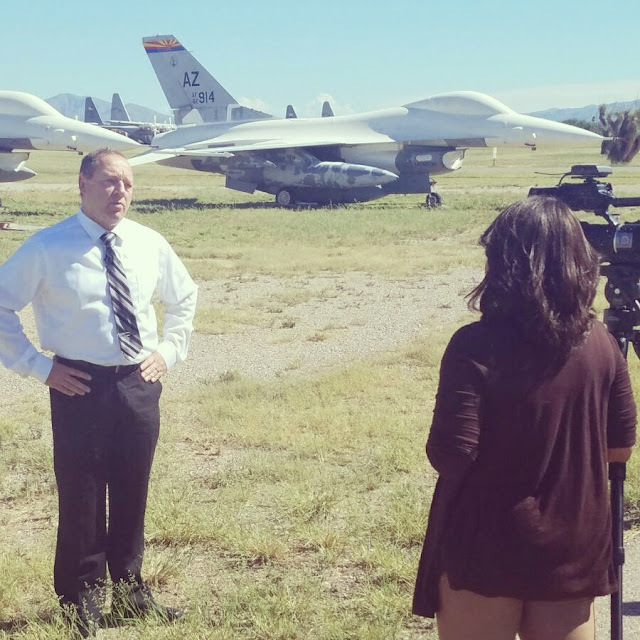 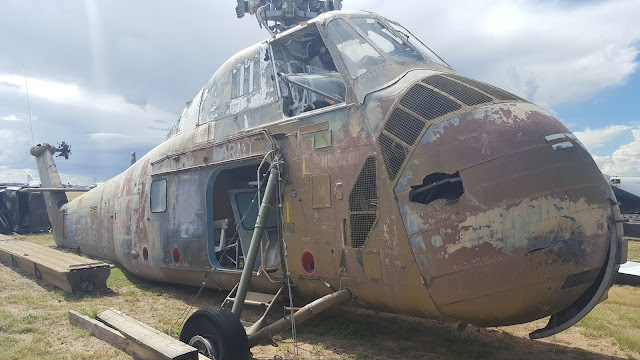 Home AIR FORCE AIRPLANES ARIZONA AZ BONEYARD DAVIS MONTHAN KYMA NEWS NEWS 11 NOVEMBER SWEEPS REPORTING SWEEPS TUSCAN COMING SOON: Stored Hero's: The Boneyard of Davis-Monthan SWEEPS! 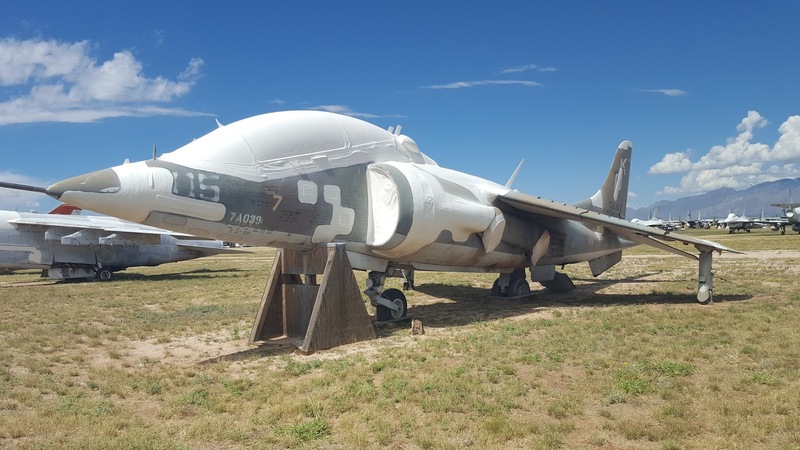 COMING SOON: Stored Hero's: The Boneyard of Davis-Monthan SWEEPS! provide to our US Armed Forces. 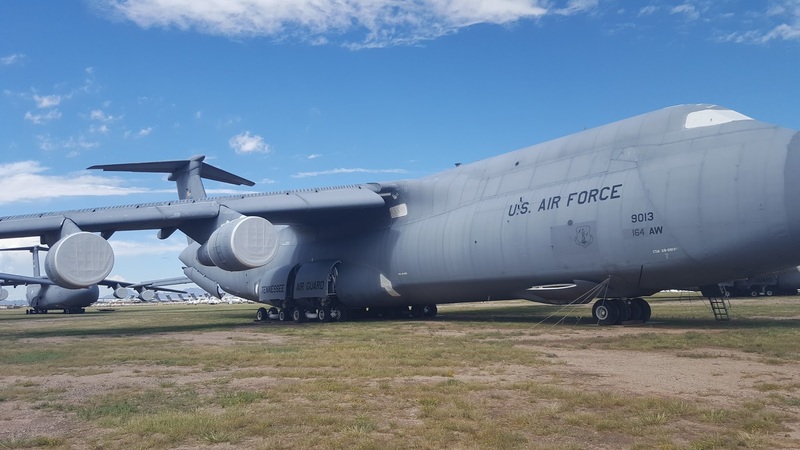 largest aircraft boneyard in the world.